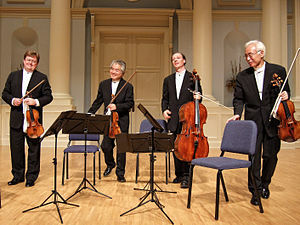 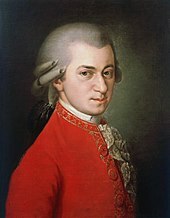 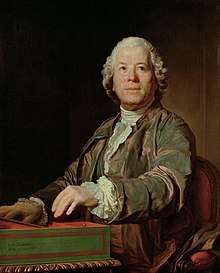 The best-known composers from this period are Joseph Haydn, Wolfgang Amadeus Mozart, Ludwig van Beethoven, and Franz Schubert; other notable names include Luigi Boccherini, Muzio Clementi, Antonio Salieri, Leopold Mozart, Johann Christian Bach, Carl Philipp Emanuel Bach, and Christoph Willibald Gluck. 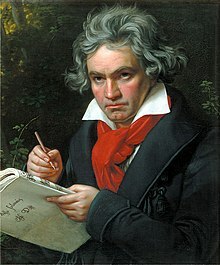 Ludwig van Beethoven is regarded either as a Romantic composer or a Classical period composer who was part of the transition to the Romantic era. 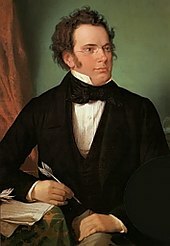 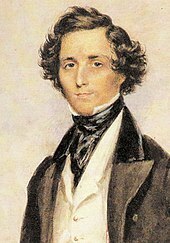 Franz Schubert is also a transitional figure, as were Johann Nepomuk Hummel, Luigi Cherubini, Gaspare Spontini, Gioachino Rossini, and Carl Maria von Weber. 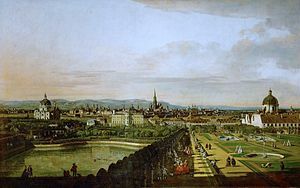 The period is sometimes referred to as the era of Viennese Classic or Classicism (German: Wiener Klassik), since Gluck, Mozart, Haydn, Salieri, Schubert, and Beethoven all worked in Vienna. 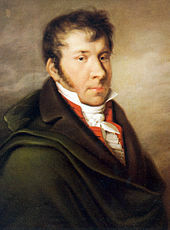 ^ Stenstadvold, Erik. 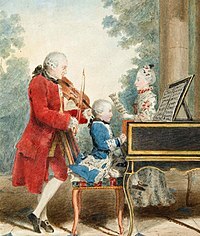 An Annotated Bibliography of Guitar Methods, 1760–1860 (Hillsdale, NY: Pendragon Press, 2010), xi.